Aisha Yar’dua got dolled up for her ‘event’ in Abuja Wednesday night. 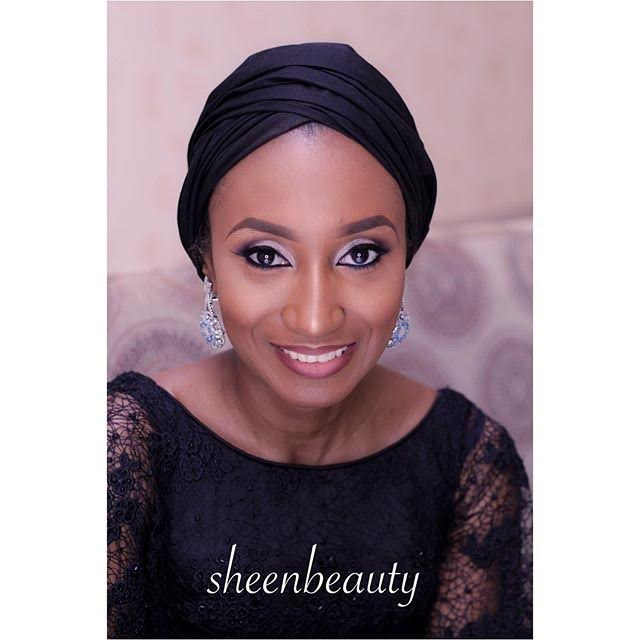 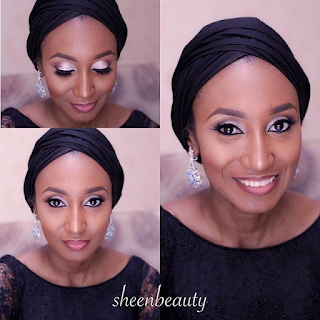 She is the last daughter of late former president Musa Yar’dua. 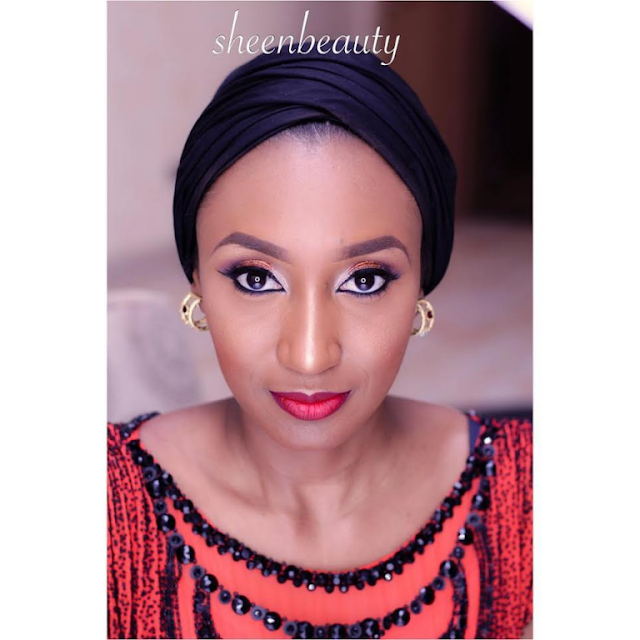 She looks a lot like her mother, Hajia Turai.